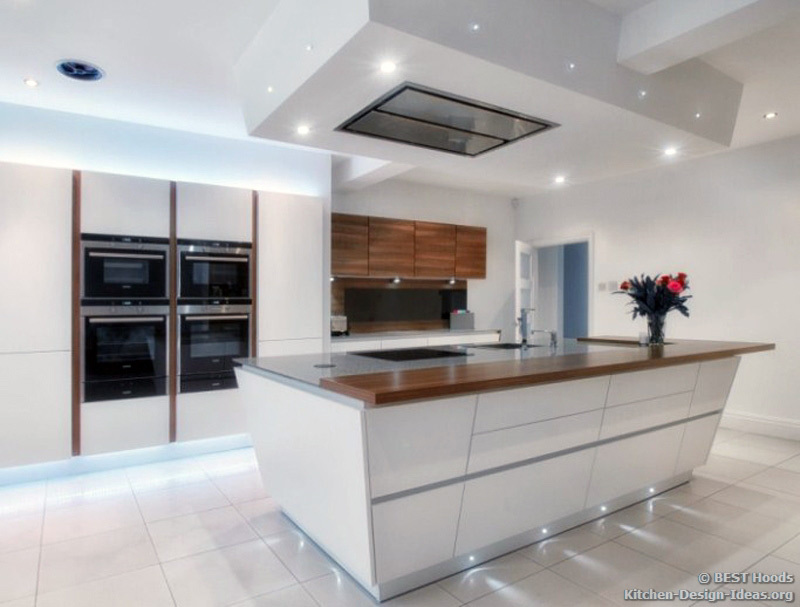 Are you thinking of investing in a new cooker hood next year as part of your new kitchen? The trends are already taking shape. Want to stay ahead of the game? 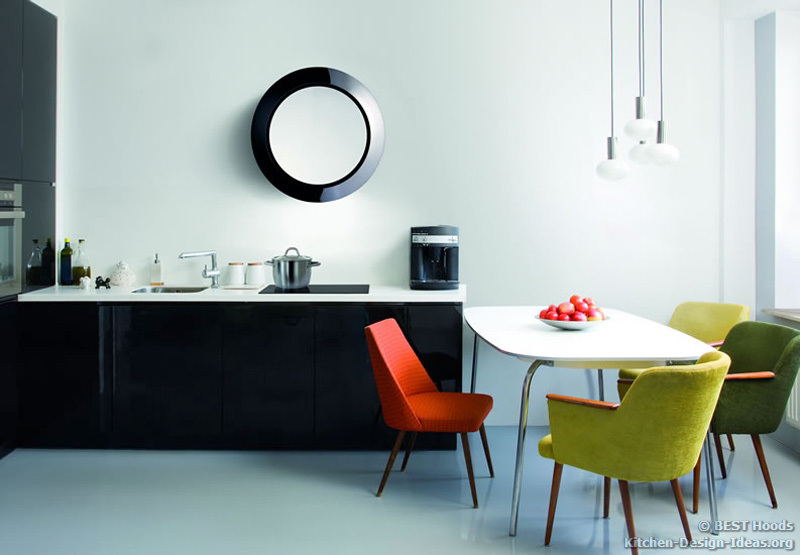 Here are five trends for cooker hoods that are certain to be a big feature of new kitchen designs going forward. The re-emergence of vintage kitchen design is a trend to look out for in 2013. Areas created in the style of 1950s and 1960s kitchens - complete with plain wood cupboards, vintage furniture and accessories made in classic steampunk design - are set to be a big feature of 2013's new ranges. 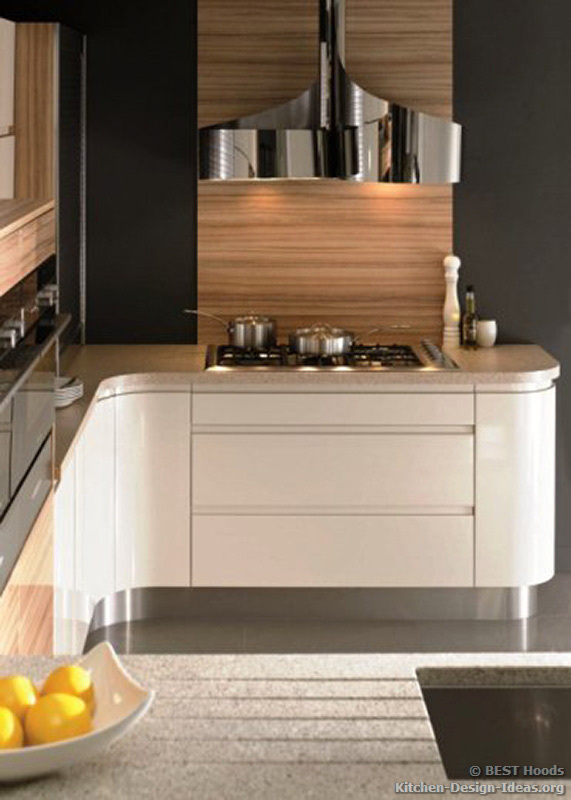 There are a number of hoods that will suit designs like this perfectly, especially in the range of island hoods. The Spark, Gloss or Lampedusa hoods will all fit in with the design's focus on exposed hardware, while still helping maintain the vintage feel. "Shelf" is a uniquely shaped stainless steel range hood with a built-in shelf. 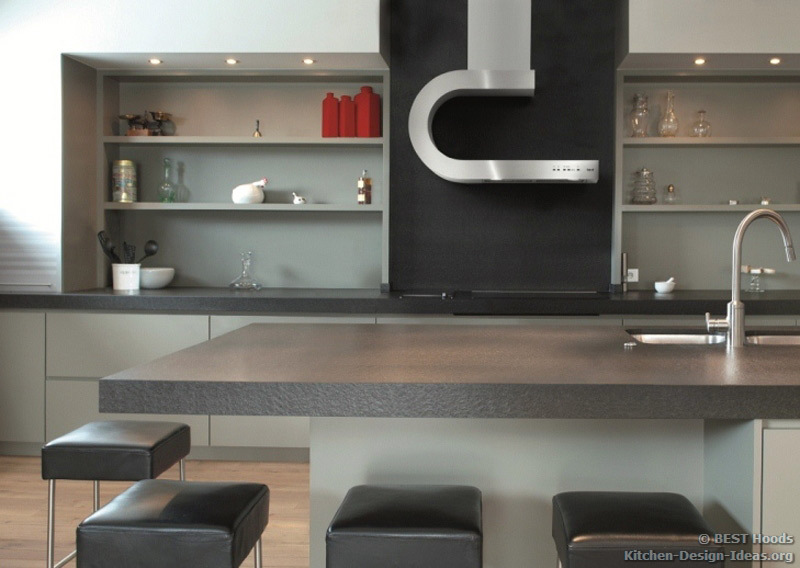 Kitchen retailers are expanding their ranges of stainless steel products next year, with the clean, metallic look expected to be a key trend in 2013. 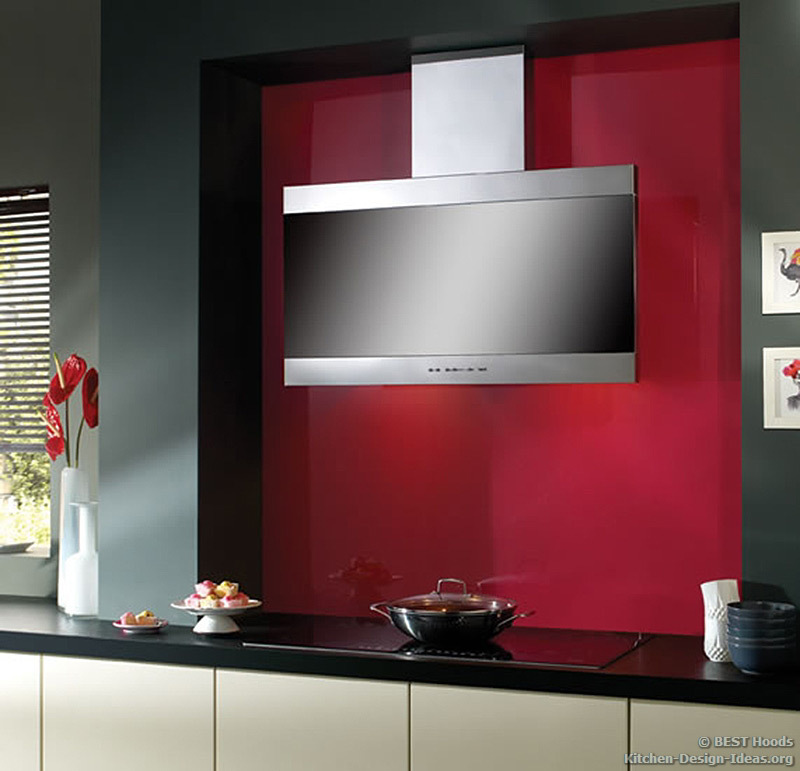 It's easy to find a smart, sleek cooker hood to fit in with this. 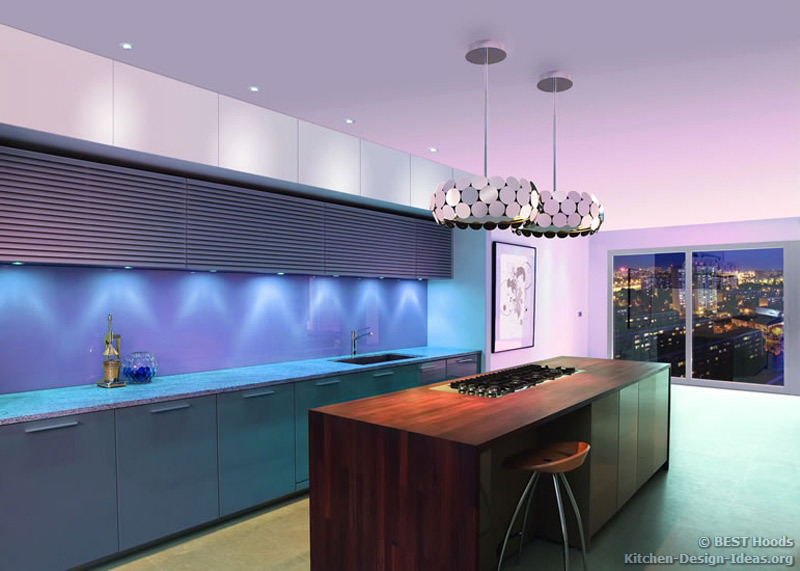 Whether you're after a pendant hood to sit above an island, a narrow hood to mount on the wall or a discreet ceiling hood, you'll be able to find an attractive and beautifully designed hood in stainless steel. The Latina range hood has a sleek vertical front for ample head room. 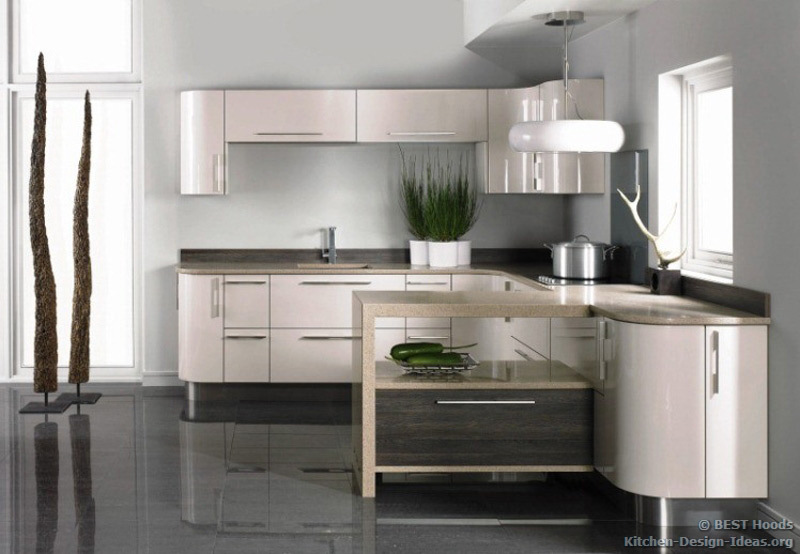 According to Design Décor Staging, modern kitchens with white cabinets and dining furniture will prove popular in 2013. Carved wood decorations, open shelves and ceramic or glass decor are all set to make a comeback too. It's easy to find a cooker hood to complement this, with a Phobos or Enigma ceiling hood, or a sleek Visso hood hidden up away in the canopy. The Enigma ceiling-mounted hood blends in flush for a wide open look. The Gemini recirculating hood has a unique shape to compliment modern designs. 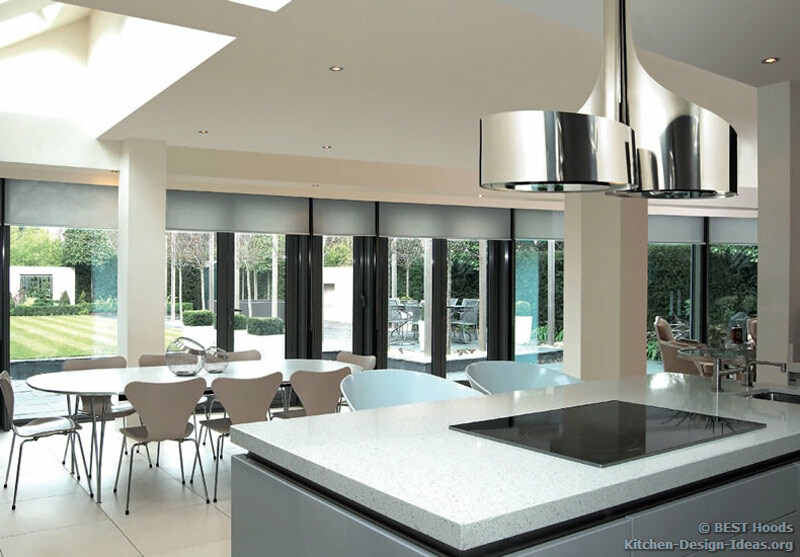 Cookers hoods are no longer something to be hidden away from view. 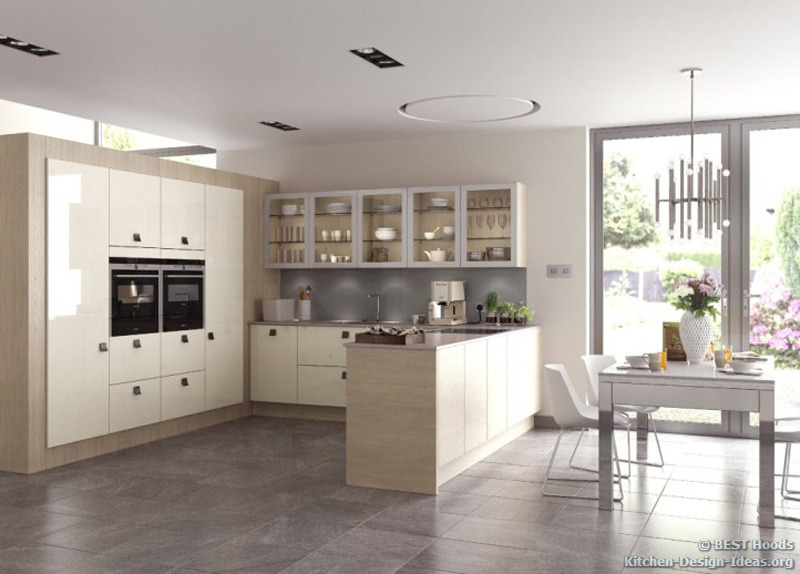 Contemporary styles ensure they are an integral part of any kitchen design. With this in mind, why not plump for a hood that you can really show off? Opting for a pendant hood, such as the Double Vertigo or Outline, will allow you to make the hood a standout part of the kitchen. The Outline even allows you to create your own custom panel to personalize the hood. This will make the whole kitchen look even more lavish and spectacular. As well as new elaborate ranges, kitchen manufacturers are also catering for the opposite end of the taste spectrum, with minimalist designs. There are a great number of options for this too, with hoods like the traditionally designed Nettuno, the high-performing Polar Island, the sleek Spark or the ceiling-fitted Cirrus. All of these will sit perfectly in a minimalist design. 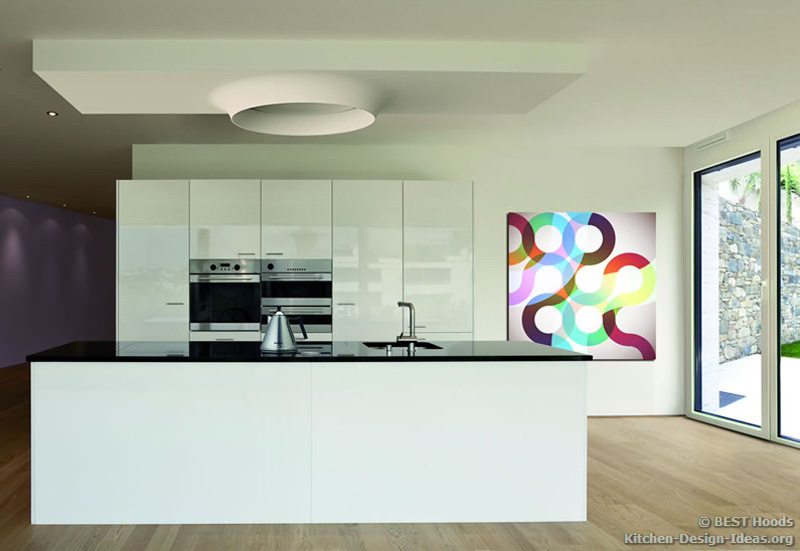 Article by Best Hoods, the leading experts in designer extractor cooker hoods for the home.